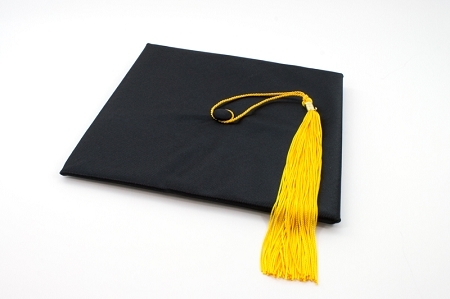 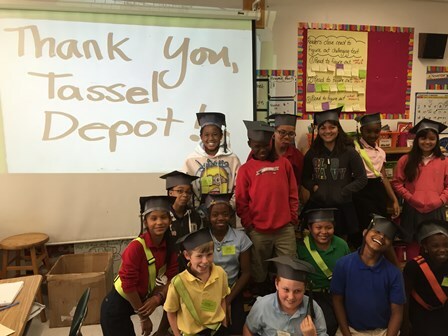 The Tassels 4 Education® “Dream Big!” program is one that connects community schools with sponsors to provide students in need with tassels for their graduations and moving up ceremonies. 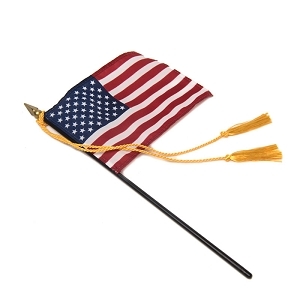 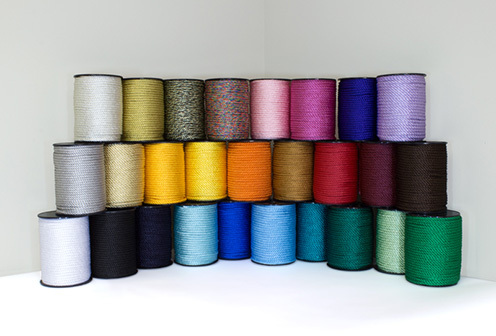 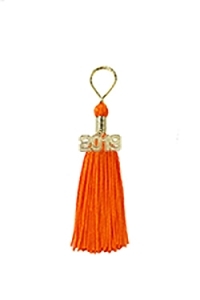 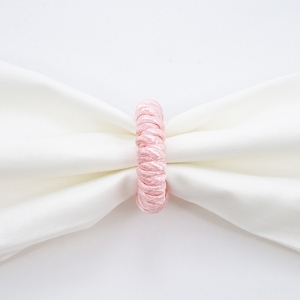 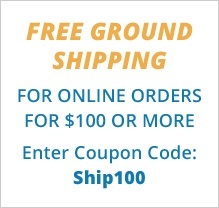 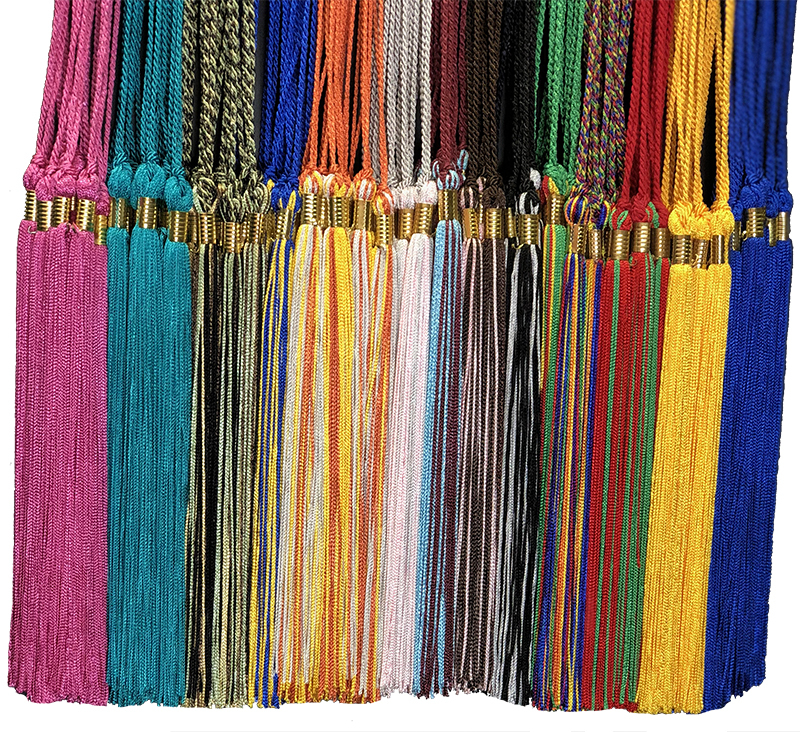 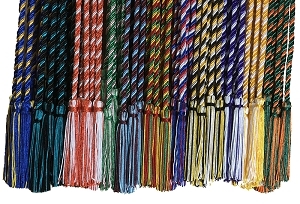 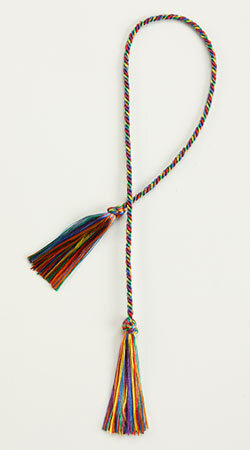 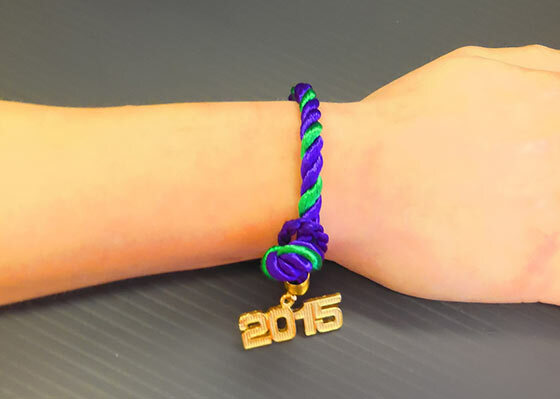 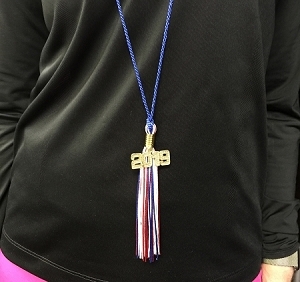 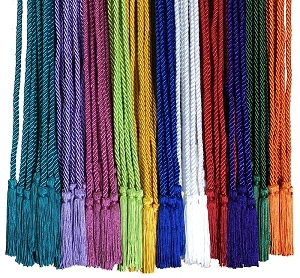 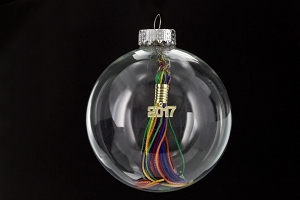 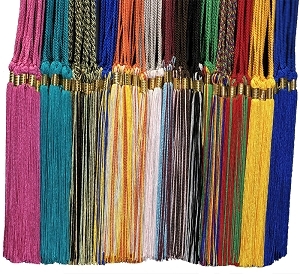 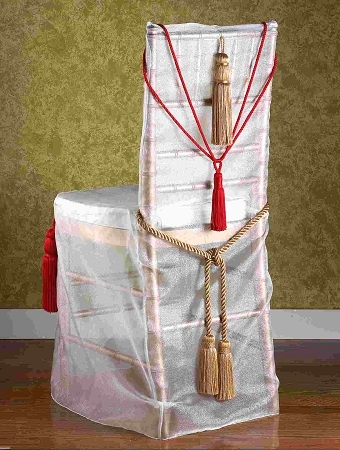 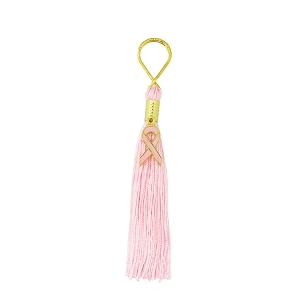 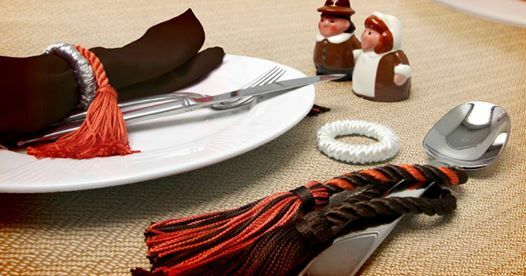 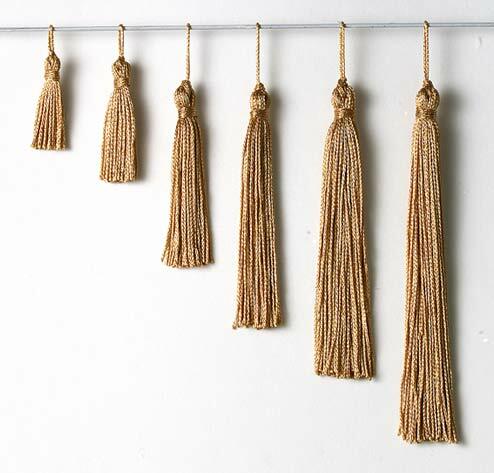 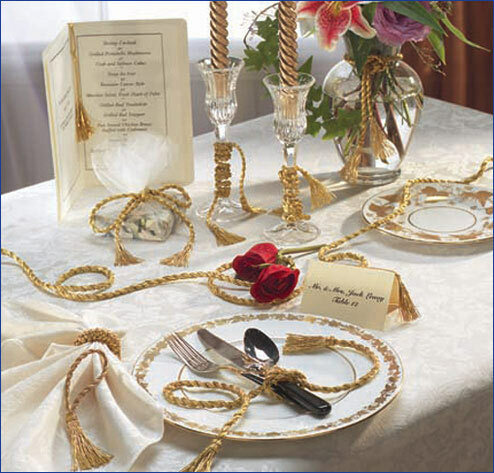 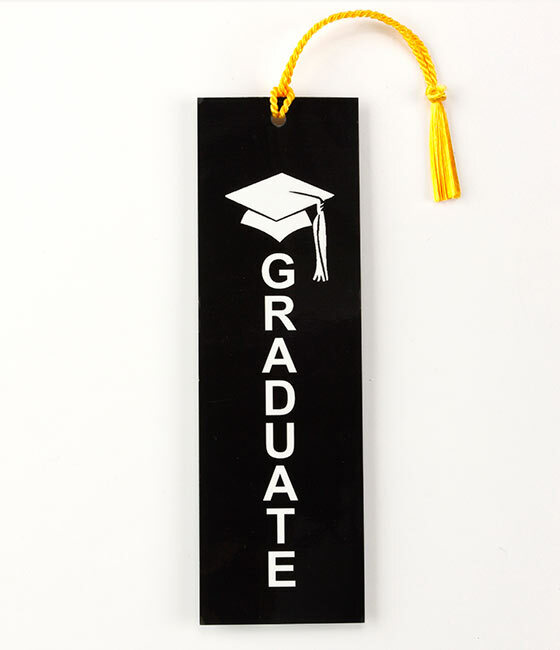 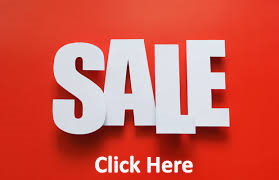 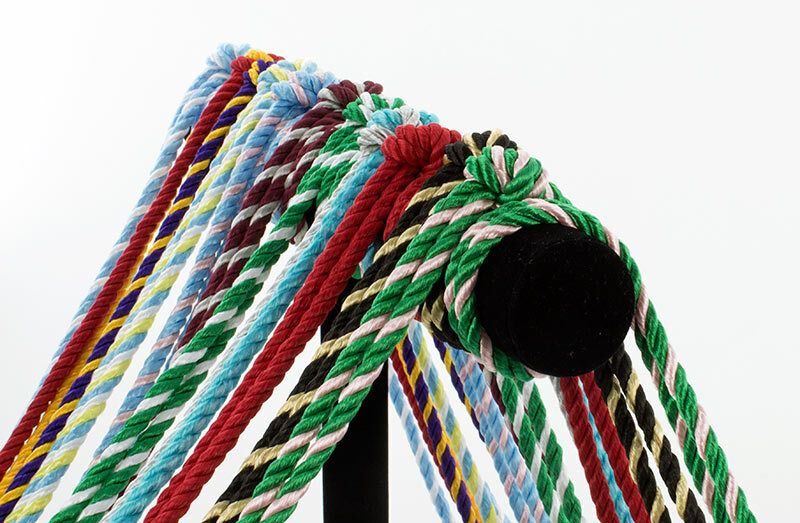 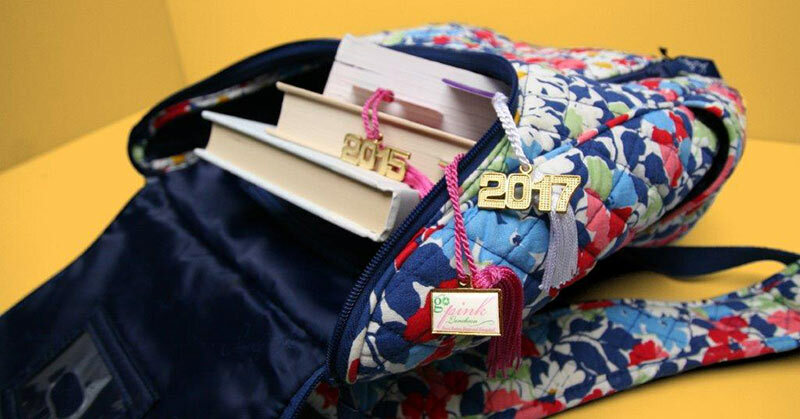 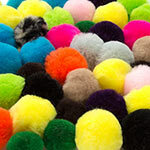 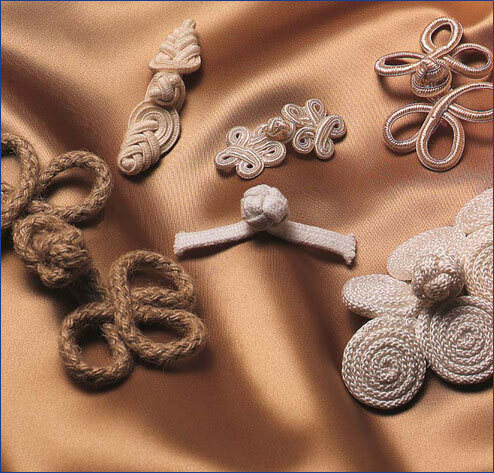 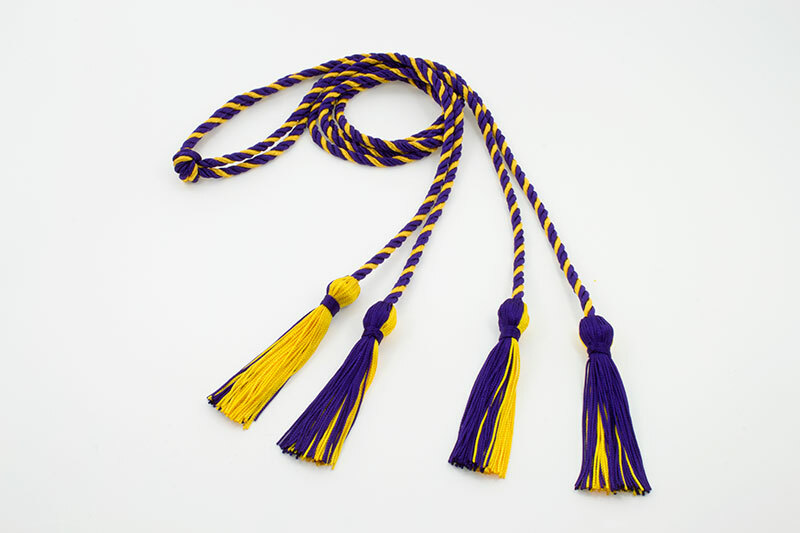 Students receive products such as cap tassels, honor cords, bookmarks, spirit bracelets, etc. 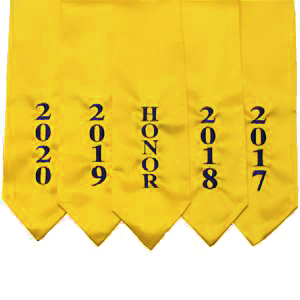 which all commemorate and celebrate the students’ achievements, thereby encouraging them to continue their academic pursuits. 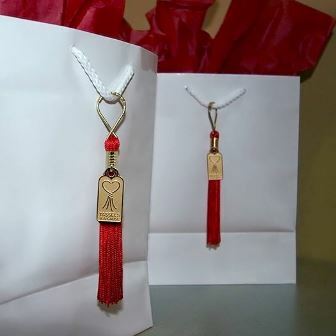 The program also facilitates connections between the schools and sponsors by providing opportunities for hands-on volunteer activities.